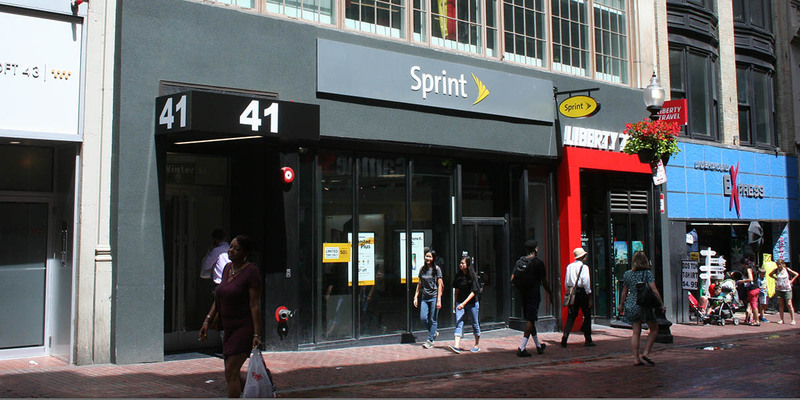 41 Winter Street is an 8-story, 32,115 square foot mixed‐use building in Boston’s Downtown Crossing neighborhood, situated between two of the busiest “T” stations in Boston. 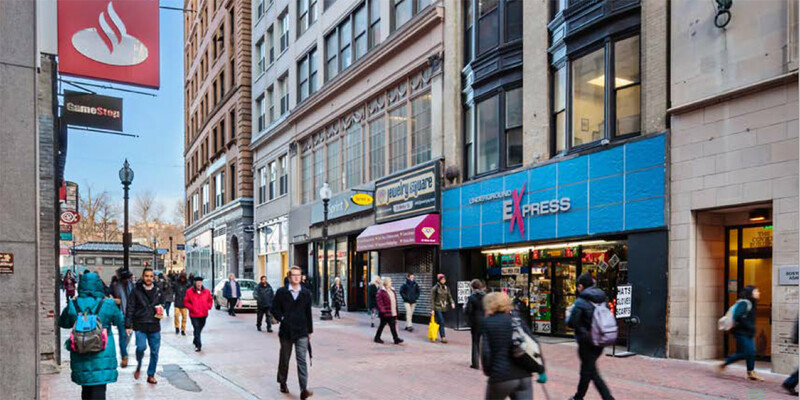 A recent study by the Downtown Boston Business Improvement District revealed that Downtown Crossing has among the highest pedestrian traffic counts in the city. The property is home to a Sprint store and Liberty Travel’s New England headquarter office.